Despite its official position "below" the upper house, in many legislatures worldwide, the lower house has come to wield more power. 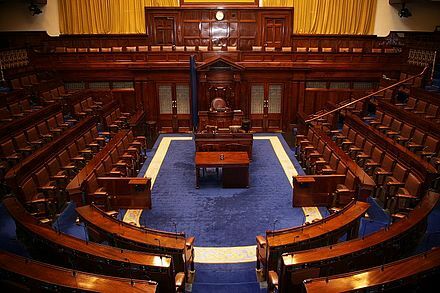 The lower house typically is the larger of the two chambers, i.e. its members are more numerous. 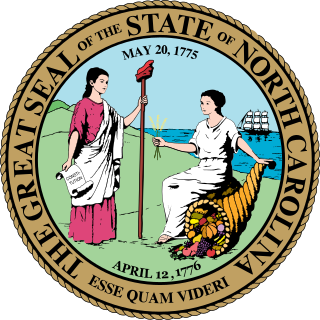 A legislature composed of only one house is described as unicameral. In comparison with the upper house, lower houses frequently display certain characteristics (though they vary per jurisdiction). In the modern era, has much more power, usually based on restrictions against the upper house. Can vote a motion of no confidence against the government, as well as vote for or against any proposed candidate for head of government at the beginning of the parliamentary term. 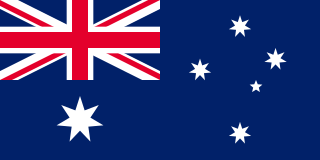 Exceptions are Australia, where the Senate has considerable power approximate to that of the House of Representatives, and Italy, where the Senate has exactly the same powers as the Chamber of Deputies. 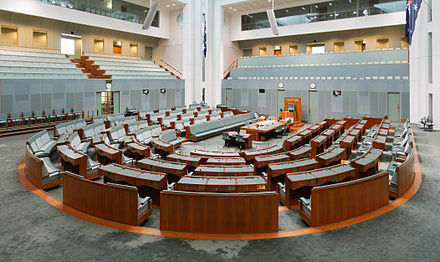 Debatably somewhat less, the lower house also has exclusive powers in some areas. Has the sole power to impeach the executive (the upper house then tries the impeachment). Always elected directly, while the upper house may be elected directly, indirectly, or not elected at all. Its members may be elected with a different voting system to the upper house. Most populated administrative divisions are better represented than in the upper house; representation is usually proportional to population. Elected all at once, not by staggered terms. In a parliamentary system, can be dissolved by the executive. Has total or initial control over budget, supply, and monetary laws. Lower age of candidacy than the upper house. 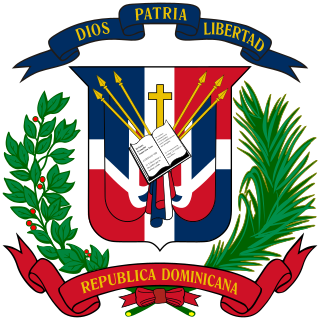 The Congress of the Dominican Republic is the bicameral legislature of the government of the Dominican Republic, consisting of two houses, the Senate and the Chamber of Deputies. Both senators and deputies are chosen through direct election. There are no term limits for either chamber. ↑ "pyithuhluttaw.gov.mm". www.pyithuhluttaw.gov.mm. Retrieved 2016-03-02.